This entry was posted on January 23, 2014 by Avel Ureno. If there is one major complaint you have with your cell phones, it probably has something to do with the life of its battery and charging time. Although cell phones make our lives so much easier these days, it can become extremely frustrating when your battery is consistently dying or nearing the end of its life, particularly when you need it most. It becomes even further exasperating when you have to wait for a long time to let the phone gain a decent charge. Most recent devices feature universal micro USB charging sockets, making it a bit more convenient to charge on the go (or at least wherever you can find a USB port). However, what most don’t know is that not all ports provide the same amount of charge. The key to faster charging is to find the optimal port or adapter for your device. Different power sources supply varying amounts of energy. For example, the typical USB 2.0 socket on a computer provides a maximum of 500 milliamps. Most car and wall outlet chargers deliver two to four times as much power. 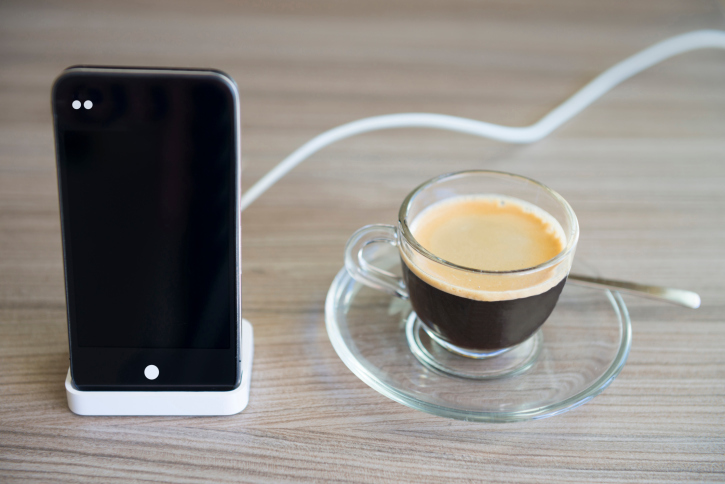 You can recharge some mobile electronics faster by using a charger or USB port that supplies additional amps. To find a charger with more power, you only need to compare the maximum amperage specifications of different products. Gaining more energy from a USB port isn’t as simple. 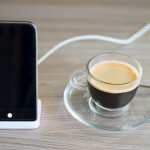 Some USB power sources divide a certain number of amps among the connected devices; they will charge things faster if you only attach one device at a time. Other power sources have independent ports that can supply the same maximum current to multiple devices. You may use a USB power meter to determine how much energy your ports deliver under different conditions. If in doubt, avoid connecting multiple USB devices to the same computer, charger or hub. Another way to gain more amps is to add USB 3.0 ports to your desktop computer. These sockets supply nearly twice as much power as USB 2.0. PC World explains that you may perform this upgrade by installing a new PCI card and connecting it to an internal power cord. Some companies also make USB 3.0 cards for laptop computers. Don’t upgrade your USB ports or buy a new charger until you’re sure that a device can handle the extra power. A basic cellphone’s internal battery won’t accept more than 500 mA. Most smartphones have maximum charging rates of about one amp. For example, Gigaom reports that the Google Nexus One handles up to 980 mA per hour. Some larger portable devices can benefit from additional amperage. Many tablets draw a maximum of 2.1 amps, so it’s best to use the most powerful microUSB charger available. You can safely recharge mobile phones with the same unit, but it won’t energize them any faster than a one-amp charger. Be sure to review the specifications for your device. Some power sources are optimized to provide more energy for certain devices. For instance, an Apple computer will charge an iPhone faster than a Dell PC. A power cord from your smartphone’s manufacturer may energize it more quickly than a generic equivalent. It’s not clear why this happens; cellphone makers have yet to reveal the details. With so many factors to consider, it can be difficult to identify the fastest charging method. Nevertheless, the ideal solution is to find a charger or USB port that matches your device’s maximum charging rate and comes from the same manufacturer.